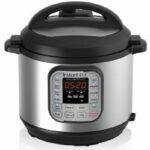 An Instant Pot pressure cooker is a wonderful tool to help you in your healthy eating goals and can be a wonderful addition to every fitness-focused kitchen. 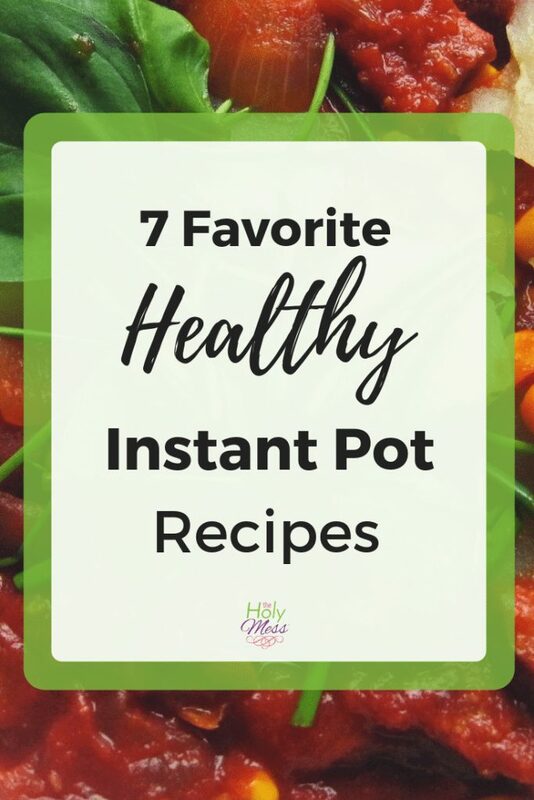 While it’s true that there are many recipes for unhealthy foods for the Instant Pot, there are also many healthy recipes available. Here are 7 favorite healthy instant pot recipes. 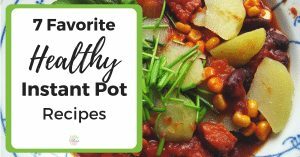 While the Instant Pot can be a great cooking tool for all types of foods, it works amazing well for cooking healthy meals. 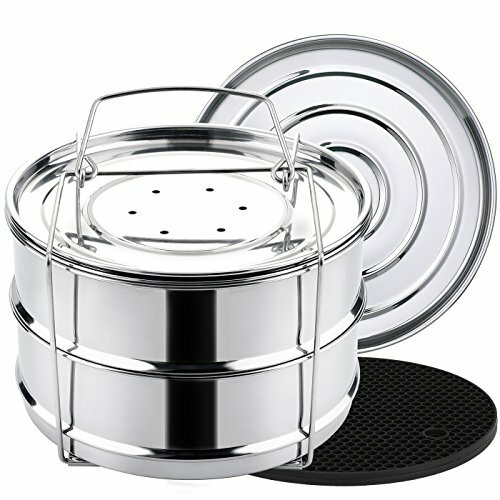 If you don’t yet have an Instant Pot, click here to read about getting one. Click here for step-by step directions on getting started with an Instant Pot Pressure cooker. 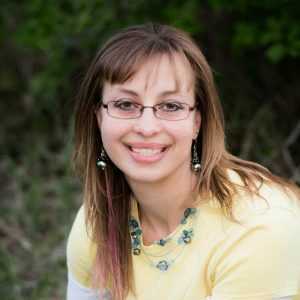 Do you want to use your cook healthy Instant Pot recipes? Here are some great recipes to get started. Instant Pot Spaghetti Squash – This spaghetti squash is a wonderful pasta alternative or serve as a delicious side dish. Instant Pot Greek Yogurt – Save money and make this healthy, protein packed Greek yogurt right in your Instant Pot. Instant Pot Beef Stew – A delicious, hearty stew packed full of vegetables. 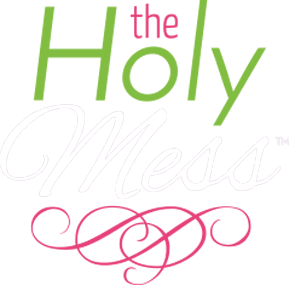 Kalua Pig – This is one of my all-time favorite Instant Pot recipes. 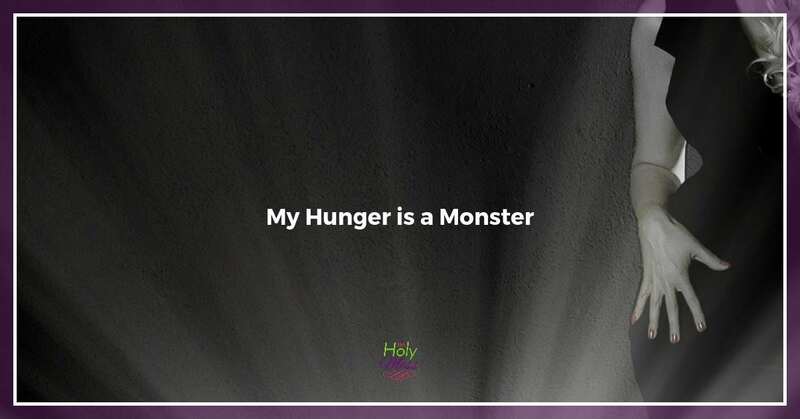 Perfect for those following the Paleo or Keto lifestyle. Instant Pot Shrimp and Asparagus Risotto – This gluten free recipe is absolutely creamy and delicious. Paleo Taco Soup – A delicious, hearty soup with Mexican flair. Instant Pot Healthy “Refried” Beans Recipe – Make refried beans that are easy and healthy. 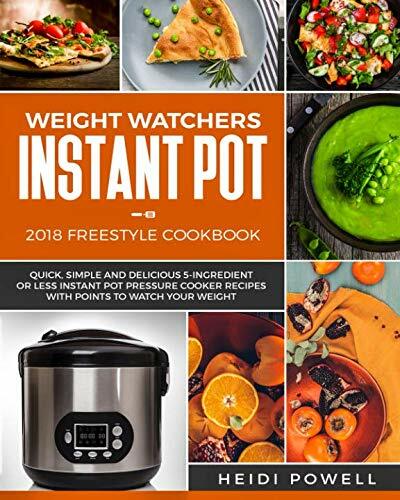 Instant Pot for Weight Loss Online Course – This online course walks you step by step through using your pressure cooker for weight loss. Meal Prep Ideas for Weight Loss Using Your Instant Pot – Learn how to lose weight with your Instant Pot. Solrry, but I can’t find beef and broccoli recipe; was thinking about making it tonight. Thanks.